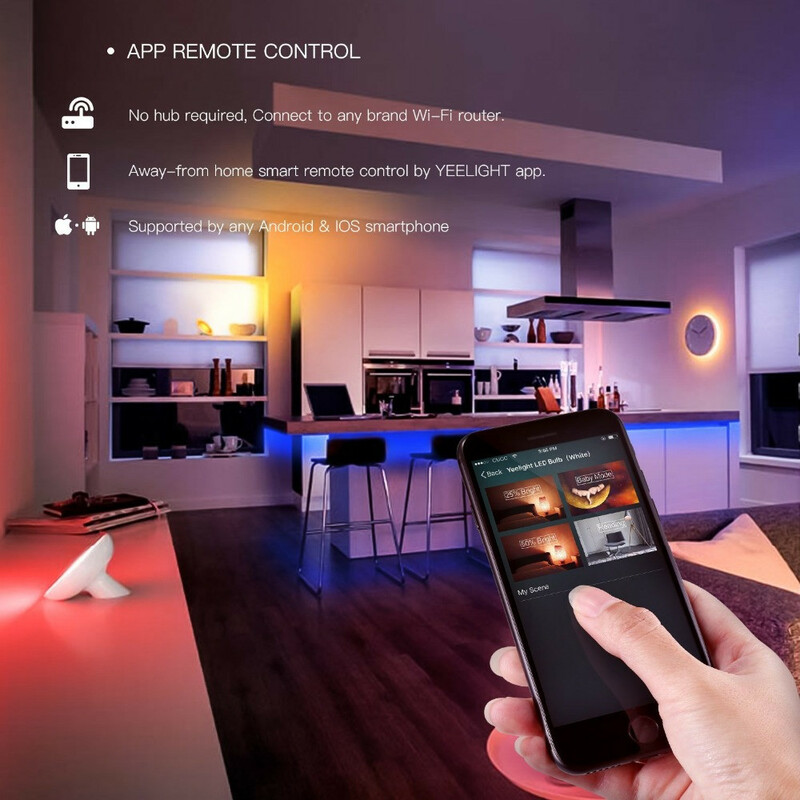 If you have been looking for something to set the mood at your home, whether it be for a party, romantic evening or a pleasant atmosphere, the new Naomi Smart Home WiFi APP Remote Control LED Strip Light will definitely come in handy. It is basically a flexible strip that can be stick to any corners in your home, illuminating the region with different colors. With WiFi connection, you can choose from 16 million colors and have special control on your smartphone. 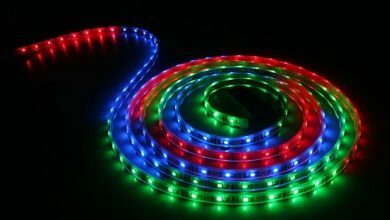 The Xiaomi Smart Home WiFi APP Remote Control LED Strip Light is fabricated from mercury-free soft PU material, all thanks to this material as it makes the light strip Eco-friendly, poisonousness free, bright, and anti-corrosive. All strip lights comprise of LED lights which lighten up but the intensity of these lights makes the Xiaomi Yeelight Smart Light Strip stand out. It’s neither too high that it might hurt your eyes nor too dim that you can’t see anything. 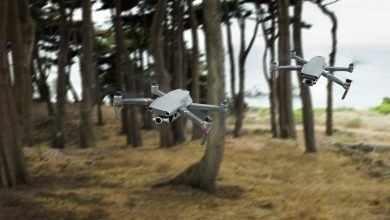 The brightness is 140 lumens, pleases your eyes and create a scenario to match up any mood you are in. This light strip is quite long, having a length of 1 meter which can illuminate a large area in the home. 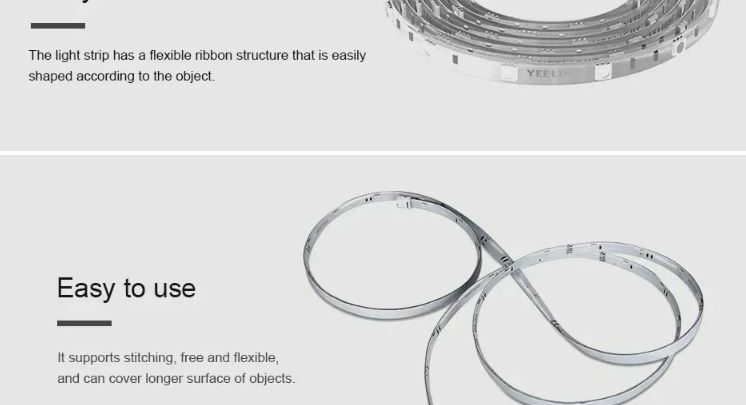 The Xiaomi Yeelight Smart Light Strip is flexible, making it easy to cut and bend, and it tends to maintain the new position and doesn’t return to its original position. This is possible because of the soft PU material used is fabricating it. One outstanding trait of the Xiaomi Yeelight Smart Light Strip is its adhesive features. With this features, all you have to do is tear down the tape on the back of the light strip, take the strip anywhere you want to position it, stick it there and plug the charger. That’s why it’s the perfect play and plug strip light. The Xiaomi Yeelight Smart Light Strip like we said earlier stands out in the light strip market due to its sublime features. 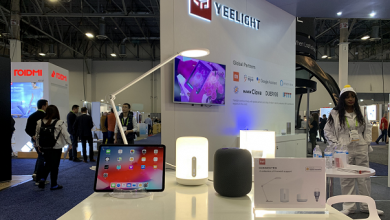 Another feature that makes it stand out is Its wireless lighting system which directly connects the Light Strip to your smartphone and Mi Home appliances. The Xiaomi Yeelight Smart Light Strip has also passed the Alexa certification and could be voice controlled by Amazon Echo.